AAFMAA is the longest-standing & most successful not-for-profit association providing financial solutions to the military community. Due to the military’s shifting demographics, AAFMAA sought RMR’s expertise in defining their target markets and their needs, and to extend and enhance AAFMAA’s overall reach, brand visibility, and growth potential. After performing thorough research, RMR developed a phased ‘Go-to-Market’ strategy and approach for AAFMAA to ensure it targeted each segment, had well tested Brand DNA that resonated within its target segments, and differentiated them from their competitors. 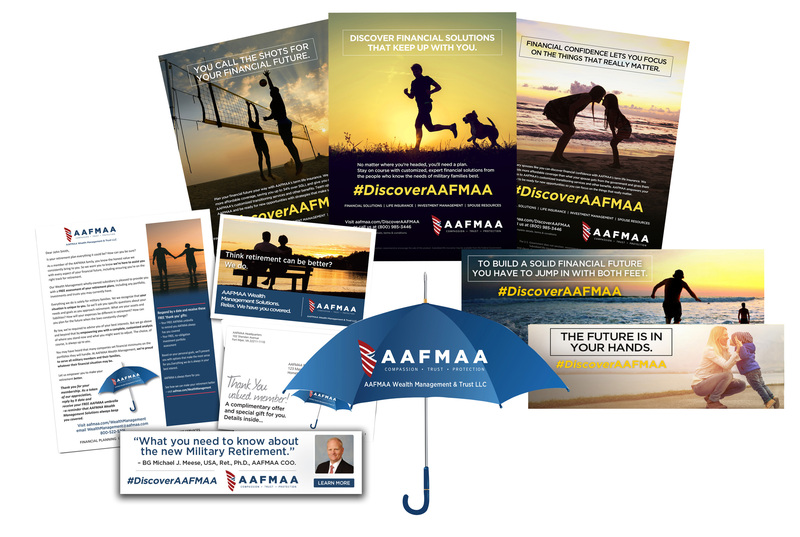 The #DiscoverAAFMAA multifaceted campaign included print and digital advertising, PR, social media, email and content marketing, sponsorships, and integrated customer relationship management. 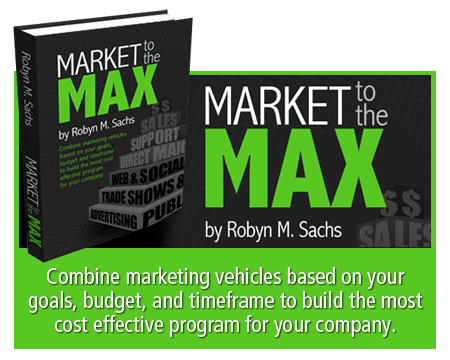 The Campaign increased visibility, awareness, and engagement.